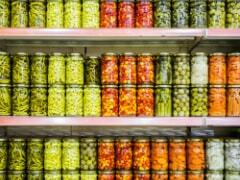 In an age of tasteless food, could we still find things delicious? Diets have improved so much and flavors have become so sophisticated that today we can experience delicious food anywhere at any time. We are awash in a uniform sense of what tastes good, which has transformed the joys and values associated with eating. Are there ways to elicit the feeling of deliciousness using information other than our sense of taste? Are we properly looking at our food? As an example, the most focused-upon problem related to elementary-school- to high-school-age children is solo eating, for example by eating convenience store meals or fast food. Tokeiji says that simplistic slogans like “don’t eat alone, eat with your family” do nothing to solve the problem. She says that rather than simply criticizing big problems that can only be solved through changes to our social structure, we should look for ways to make times at which we must eat alone more fulfilling, and think about how we can properly face our dietary habits. 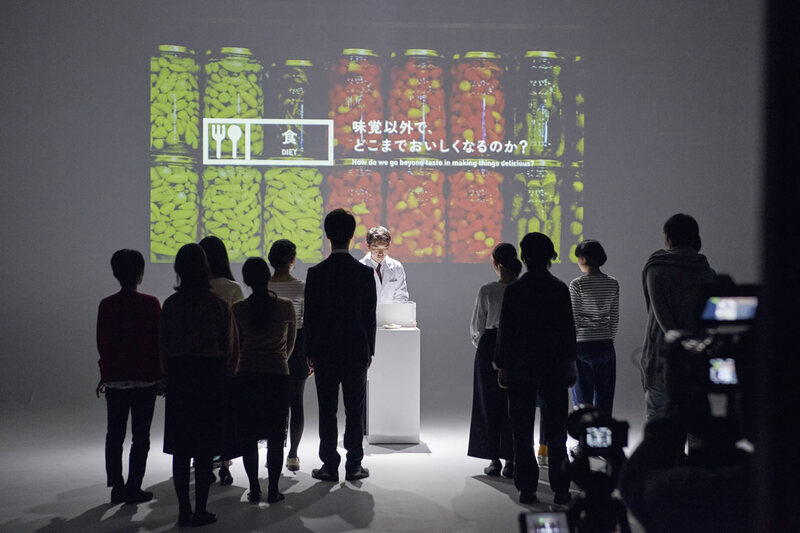 In the THINK HUMAN PROJECT, under the theme “How can we go beyond flavor to make food more delicious?”, we have conducted experiments aimed at verifying how subjects’ appetites, etc., change as we add non-flavor information to a given food. Specifically, we placed a white, square food like a cookie in a clear acrylic box and asked participants whether they wanted to eat it. Most people did not want to eat the food when it was set against a blank background in this way. There was a significant response, however, when we gradually changed the background, or provided additional information such as the food’s ingredients or the career of the chef who created it. 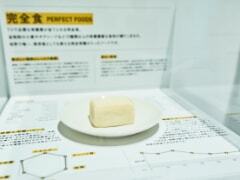 The “food” project experiment conducted at a certain location in Tokyo. 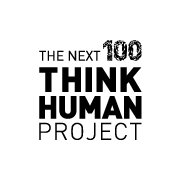 We exhibited how the experiment took place at the December “THINK HUMAN EXHIBITION.” We will also show it and an event report on this website. We do not determine flavor using our tongues alone. In addition to being involved in food education, Tokeiji also consults for restaurants. When doing so, she not only helps them to adjust the flavors of the food they serve, she also provides advice regarding how they should provide information. Tokeiji also suggests that it isn’t necessary for parents to prepare meals. There are of course many people who feel deliciousness from the “information” that they are eating a homemade meal, but Tokeiji is more concerned with passing on “enjoyment of meals” to the world of the future. Even when eating a prepped meal, what is important is properly considering it, using all five senses to their fullest extent, and confronting what the meal asks of us. Perhaps true food education lies in addressing methods by which we can best experience the deliciousness of food.